From 1991 to 1994, since the establishment of Ijevan local College, the profession of “Decorative- applied art” has functioned within the Faculty of Humanities. In 1994 the faculty of Applied Arts was formed on the basis of “Decorative- applied art” profession and Poghos M. Karapetyan was appointed the dean of the faculty. From 1996 to 2006 the dean of the faculty was Spartak H. Sargsyan member of RA Artists, painter. 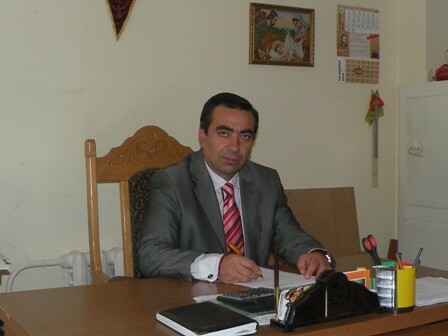 From 2006 to 2014 the faculty was headed by Kamo B. Ayvazyan, PhD, technological sciences. Till 2007 the faculty had two professions: “Applied jewelry art and Folk crafts” and “Design”. Then only the profession of “applied arts” was taught in the faculty. 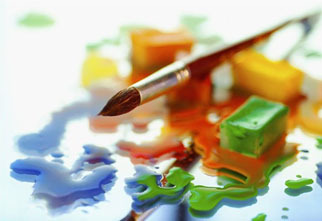 Since 2014 two professions functioned in the faculty: “applied arts” and “design”. Professor of Yerevan State Academy of fine Arts, dean’s counselor A. A. Leyloyan, professors invited from Yerevan: L. Baghdasaryan, S. Mughnetsyan, H. Mamyan, International prize winner I. Babyan, renowned sculptor A. Hovsepian, Professor Karlen Avetisyan, member of the Artists’ Union of Armenia Hamlet Asatryan and others had significant contribution in providing the educational program. Exhibitions with wild variety of thematic works by students and lecturers as well as scientific readings by students are organized in different cities of Armenia especially in Ijevan Municipal Art gallery. Author of twelve scientific articles and one methodological manual. Scientific works are devoted to millimeter electromagnetic waves irradiated DNA complexes and study of low molecular compounds. He has participated in numerous national and international conferences and symposiums, awarded with diplomas and certificates.